THE WORKSHOP “DENTAL MATERIALS FROM JAPAN IN THE FOURTH INDUSTRIAL REVOLUTION"
WORKSHOP “UPDATING ABOUT ESTHETIC & RESTORATIVE DENTISTRY, MAJOR ENDODONTICS, AND PROSTHODONTICS”. 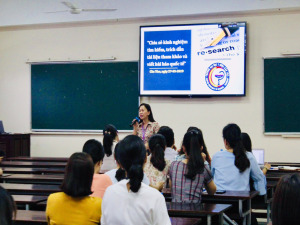 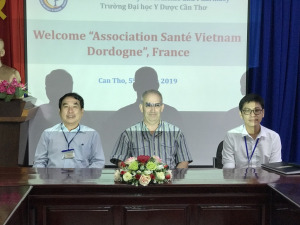 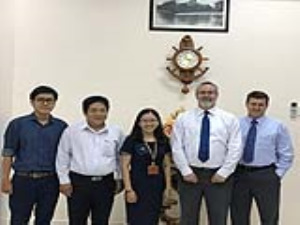 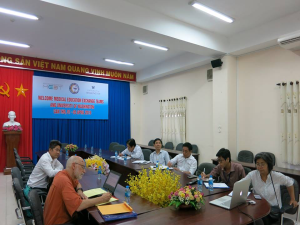 On April 3rd 2019 there was a meeting between representatives of Medical Education Exchange Teams (MEET) and Can Tho University of Medicine and Pharmacy (CTUMP). 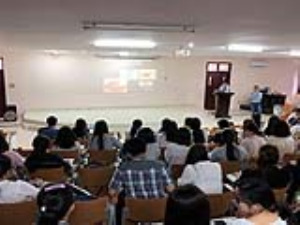 179 Nguyen Van Cu Street, An Khanh, Ninh Kieu, Can Tho.